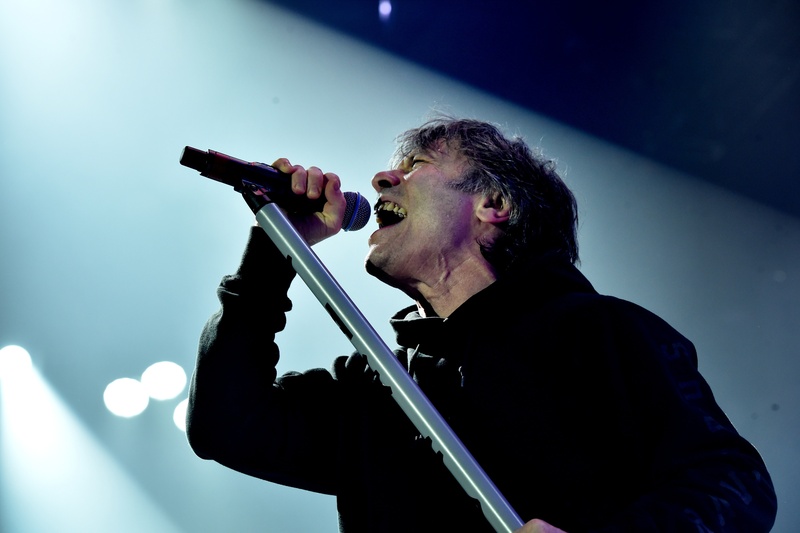 As lead singer with one of the biggest-selling bands in the world, Bruce Dickinson has won countless prestigious awards over the decades. 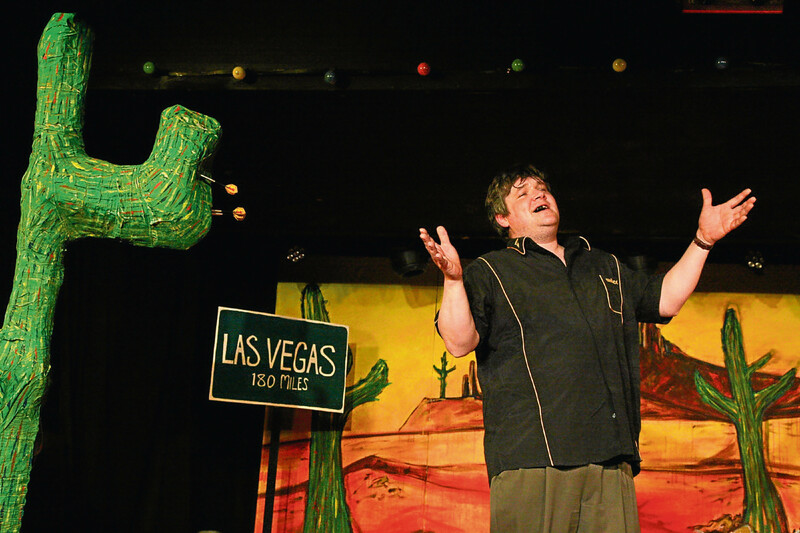 A riot broke out at one of Scotland’s toughest jails when inmates began fighting over whether to watch live darts or football. 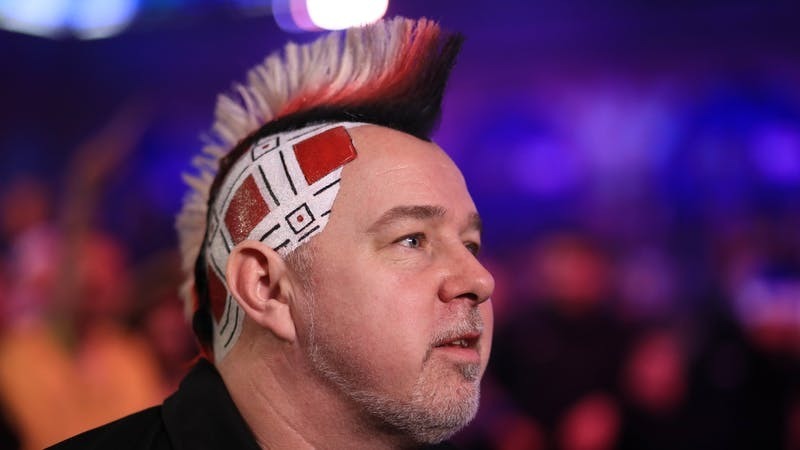 PETER WRIGHT was rushed to hospital on Thursday and now seems unlikely to compete in the PDC World Championship. 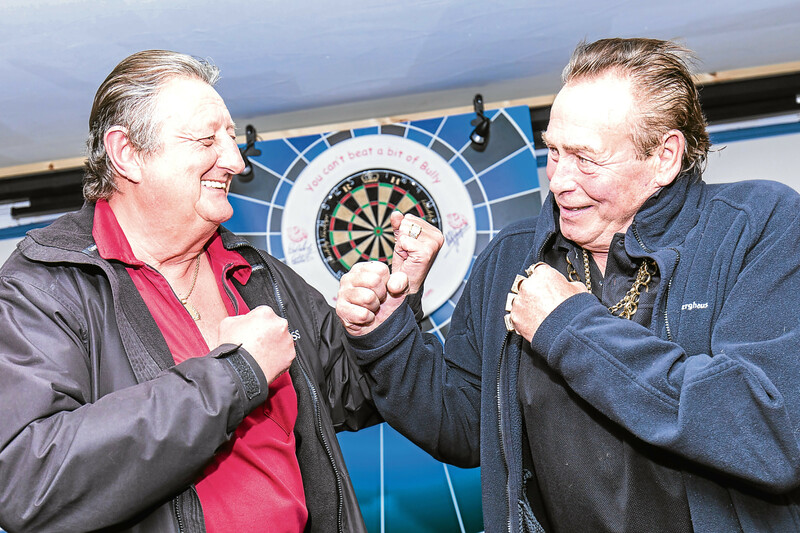 When Bobby George met Eric Bristow… in Stornoway! 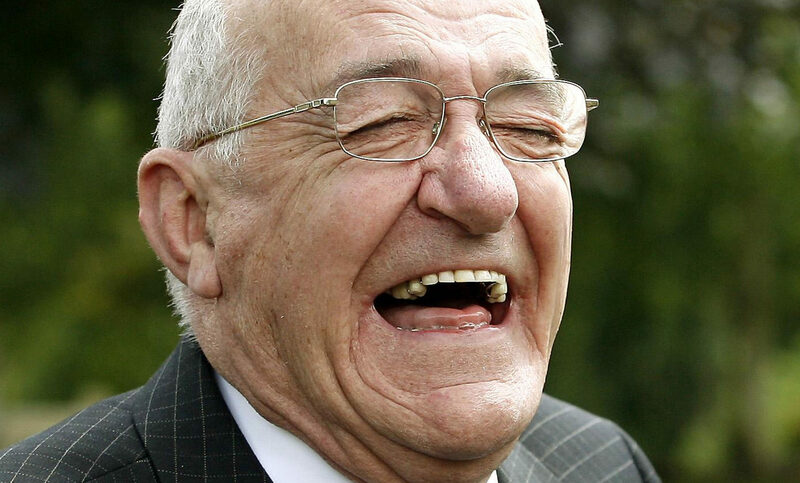 FOR a man known as the Crafty Cockney, Gaelic was always likely to prove a bit of tongue twister.